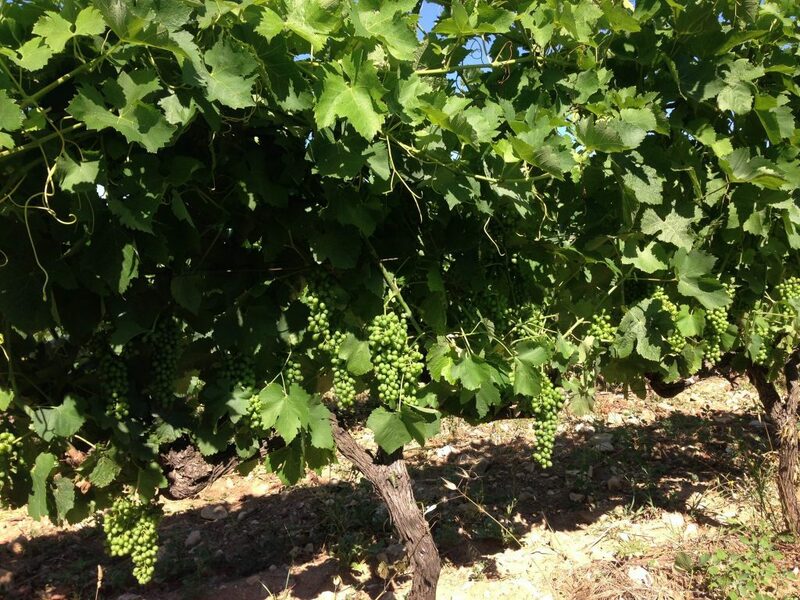 This is the Syrah in Cru Vinsobres and as you can see things are looking good. The bunches of grapes have now formed and in the next few weeks they will start to change colour. Summer started so early this year, it seems strange to think that we are only in early July. Lots of hot weather still to come!